Have a question about the IST WB10 Weight Belt With Plastic Buckle? 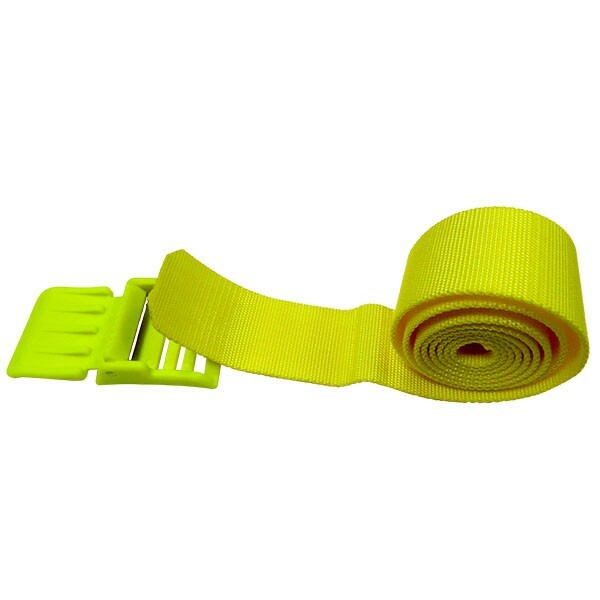 Heavy duty nylon Weight belt with plastic buckle. 60 in. weight belt that can be trimmed to fit if need be. Accepts slide weights and buckle will not rust.